The campaign for West Papua to be granted full membership in the Melanesian Spearhead Group dates back to 2016, when it was granted Observer status. 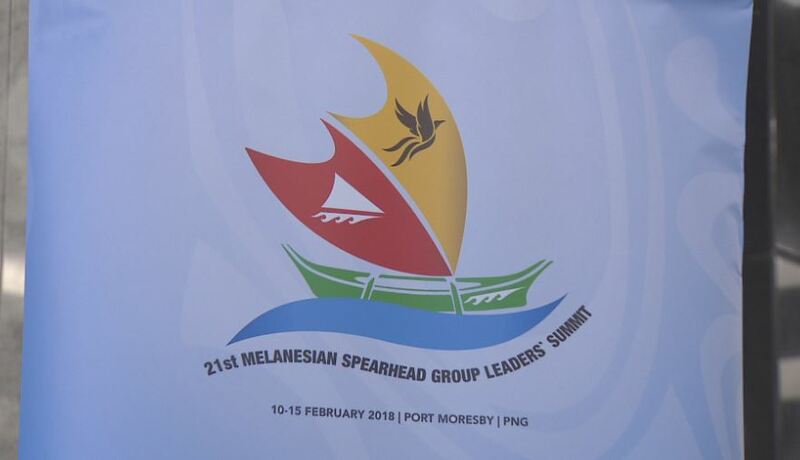 However, the United Liberation Movement for West Papua is adamant on being granted full membership, hence campaigns to mobilise support has got all eyes on the PNG Government during the week-long (Feb 10-15) 21st Melanesian Summit in Port Moresby. West Papua is seeking full membership in the MSG forum as a strategy to a peaceful resolution of the conflict it now faces with the Indonesian Government. In a joint statement by spokesman Jacob Rumbiak and chairman Benny Wenda, the group is here to seek full MSG membership for West Papua. As an Observer to the MSG Forum, they were invited by the PNG Government, with hope that Melanesian brothers will support their quest that is aimed at mobilising support towards an independence referendum. Across the Pacific, groups supporting the ‘Free West Papua’ campaign have been rallying towards this goal. Even Yanto Awerkion, a political prisoner arrested by the Indonesian police for speaking about the petition for West Papuan self-determination, sent a message from inside Timika Prison in West Papua to members of the MSG attending the forum in Port Moresby. Speaking in Bahasa he said ‘I Yanto Awerkion, as a political prisoner in West Papua, have a message for the Melanesian Spearhead Group, at its leaders summit taking place in Papua New Guinea. This Wednesday (February 14), statements will be made by MSG leaders, associate members and observers. MSG Secretariat Director General, Ambassador Amena Yauvoli, was reported saying the decision for new membership is solely the prerogative of leaders.